The Vietnam electric two-wheeler market is predicted to grow at 5.8% CAGR during the forecast period in terms of its revenue size. 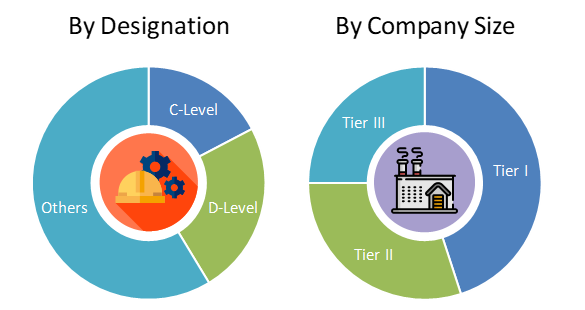 The Vietnam market is primarily driven by supportive government regulations and increasing awareness regarding the use of electric vehicles. Different products including e-scooters and e-bikes are majorly contributing to the electric two-wheeler market size in Vietnam. The market has witnessed significant demand for these products over the last few years with the increasing per capita income, developing transport infrastructure. Based on product, the market is categorized into e-scooters, e-bikes, e-motorcycles, and others. E-scooters hold the largest share in the Vietnam market, in terms of revenue as well as fleet size. E-motorcycles are anticipated to witness the fastest growth of 19.1% in terms of fleet size during the forecast period. On the basis of battery type, the market is segmented into sealed lead acid, Li-ion, and NiMH. Of all, sealed lead acid is the most common type of battery used in the electric two-wheelers in Vietnam. Lower prices are the primary reason behind the highest share of sealed lead acid battery in the Vietnam electric two-wheelers market. Based on voltage, the market is segmented into 24V, 36V, 48V, 60V, 72V. Of all, 48V electric two-wheeler holds the largest share in the Vietnam electric two-wheeler market, followed by 36V two-wheelers. In spite of minimal government support for electric vehicles in Vietnam, consumer awareness has led to massive adoption of light electric vehicles in the country Although, government is showing intent for the adoption of green technology for transport, lack of clear definitions and find hard to implement hybrid vehicles policy in the country. However, Vietnam electric vehicles are immune from tariffs as the country is signatory to the free trade agreements such as such as the ASEAN Trade in Goods Agreement (ATIGA), the ASEAN-Republic of Korea FTA. 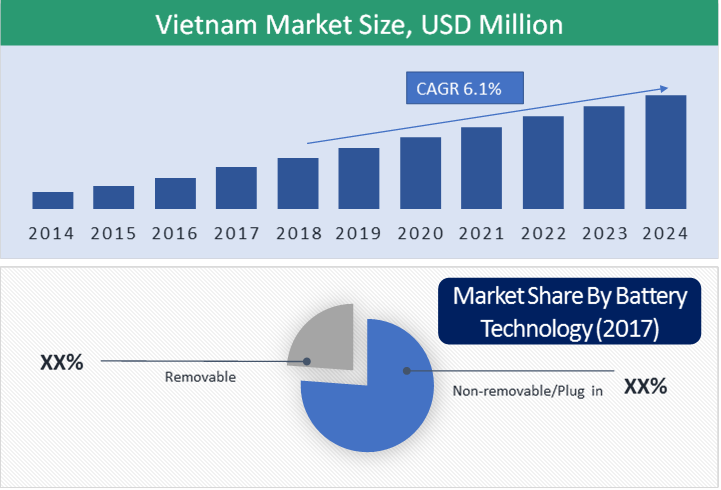 Schneider Electric Vietnam, Tan Thanh Nhan Co., Ltd., Pega LttGlobal Electric Bike JSC are some of the key players operating in the Vietnam electric two-wheelers market. 6.2. Tan Thanh Nhan Co., Ltd.
Table 21 Snapshot – Tan Thanh Nhan Co., Ltd.
Tan Thanh Nhan Co., Ltd.